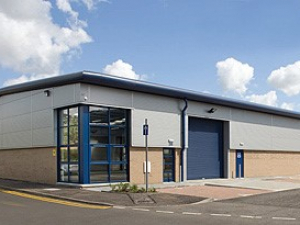 A total of 39,288 sq ft of new industrial/warehouse accommodation is provided in a triple terrace format. The units will benefit from areas of communal car parking and yardage. They may be sub-divided to provide a wide range of unit sizes from 2,091 sq ft.